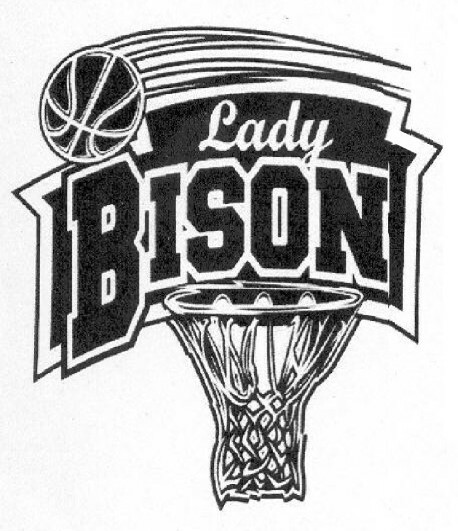 Coach Castagnolo is in his twentieth year as head coach of the Lady Bison. Coach "C"
a former Lady Bison player and now a junior at Lock Haven University. Tim being C.H.S. Principal and longtime Head Football Coach..
to share his vast experience over thirteen seasons as Volunteer Assistant with Lady Bison Basketball and he is sorely missed. 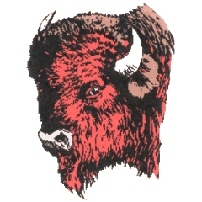 ladybisonsports.org is neither affiliated with nor endorsed by the Clearfield Area School District. University. She is of course the daughter of our Head Coach.